The paper starts by analyzing recent advancements in neurotechnological assessment of residual consciousness in patients with disorders of consciousness and in neurotechnology-mediated communication with them. Ethical issues arising from these developments are described, with particular focus on informed consent. 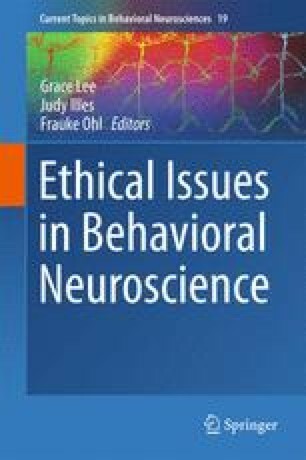 Against this background, we argue for the necessity of further scientific efforts and ethical reflection in neurotechnological assessment of consciousness and ‘cerebral communication’ with verbally non-communicative patients. This work was done within the European Human Brain Project. The text reflects solely the views of its authors. The European Commission is not liable for any use that may be made of the information contained therein.